Guernsey has its own legal framework with regard to employing staff. Before the appointment process is started it will be useful to spend some time in this section of the website to get acquainted with the aspects employers might need to consider and the States of Guernsey personnel who may be able to assist with any questions. Open Market – whilst there are some controls for Open Market accommodation, an Open Market Part A householder and their immediate and extended family can reside as such for any length of time. More information about living in Guernsey can be found at this link. This will be of particular importance to consider if you are looking to, at some point, employ staff in Guernsey. The Open Market Housing Register contains details of all Open Market dwellings and can be searched on-line from this link. Any housing not listed in the Open Market Housing Register is Local Market. 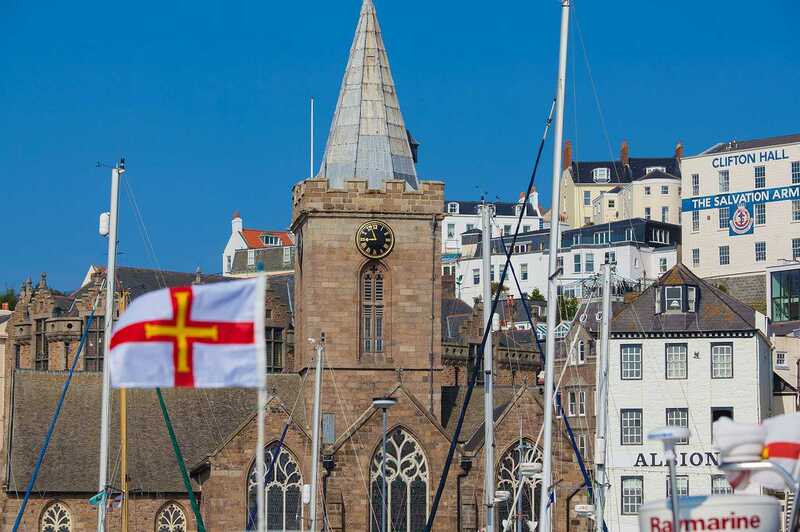 The law requires everyone who is living in Guernsey to obtain a Certificate or Permit from the Population Management Office to confirm that they are living in the island lawfully. The Open Market provides the quickest route into the island. The Population Management Office can support employers to secure Employment Permits. Holders of employment Permits can live in the Local Market or the Open Market. If your business needs to bring over certain key essential staff the Population Management Office can grant Employment Permits. These enable employers to recruit staff who are not resident in Guernsey. The Population Management Office, when granting these Permits, will always have regard to whether the skills you need are already available on the Island. Short term – these are granted for periods of up to 1 year but can be renewed upon application until 5 years’ residence is reached. Once 5 years’ residence has been reached no further short term Employment Permits can be granted. Medium term – these can be granted for a period of up to 5 years. Upon reaching 5 years’ continuous residence the holder would be required to take a recognised break in residence. A recognised break in residence is a period of time at least equal to the to most recent period of residence. Long term – these are issued for up to 8 years. Upon expiry, after 8 years’ residence, the holder would be able to apply for an Established Residence Certificate. After a further 6 years’ residence an established resident can apply for a Permanent Resident Certificate. Is moving staff to Guernsey complicated? The short answer to that question is no! 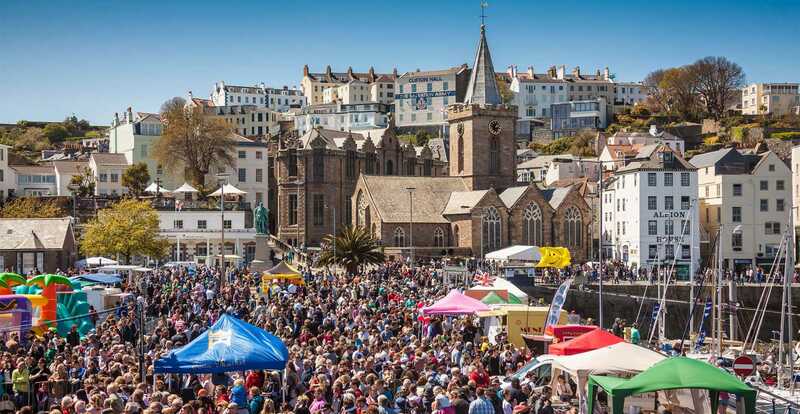 Guernsey is open for business and staff of the Population Management Office are keen to help smooth the transition of an existing business into the Island. You can contact the Population Management Office with queries here. Alternatively Locate Guernsey can provide a single point of contact to speak to Government on your behalf. This area is separate to the matter of Employment Permits/Established and Permanent Certificates as administered by the Population Management Office. Work Permits in Guernsey are issued by the Guernsey Border Agency. More information can be found by clicking here. It is the employer’s responsibility to deduct tax from employees and pay this to the Income Tax Office. This is done through the ETI (Employees Tax Instalment) Scheme, equivalent to ‘Pay as you earn’ in other jurisdictions. Throughout each quarter, tax should be deducted from employees in accordance with the individual’s coding notice, on each payday. New employers should contact the ETI Department at the Income Tax Office and they will provide the necessary documents, which will explain how to calculate and deduct tax when paying wages. Social Security contributions are required from both employer and employee in respect of any employed person who is over school-leaving age and under age 65. Free software is available to help employers to manage their Social Security & Income Tax payments, called “Returns Creator”. This software can be accessed by clicking here after gaining an employer code or tax reference. For more information contact Social Security Employer’s Enquires click here. More information on Tax & Social Security can be accessed by clicking here. The Employment Relations Service is available to both employers and employees, providing practical guidance on employment rights and responsibilities, employment legislation and information on employment related and workplace issues. For details on how to contact the Employment Relations Service click here. Information and guides on managing employment can also be accessed via the Employment Relations Service website. There is certain information which must be included in the written statement of the terms and conditions of employment and further information together with an example of a written statement can be accessed via the link above. Under Guernsey law all qualifying workers have a right to be paid not less than the minimum wage. A comprehensive guide on minimum wage and the current rates can be accessed here. The Job Centre works closely with local employers to assist with their recruitment needs. It offers a free job vacancy service and assistance can also be provided with setting up interviews for multiple candidates. Vacancies are displayed on its website and also on the job vacancy boards at Edward T Wheadon House. In addition, recruitment grants are available to employers through the Job Centre to assist with the cost of training or up-skilling individuals who have been unemployed or long term sick for more than six months. A job matching service is available which can help employers by identifying a shortlist of potential candidates, using their vacancy criteria.